Rethink Robotics reported today that it has signed an exclusive partnership with Nihon Binary to distribute the Baxter Research Robot in Japan. The Baxter Research Robot, which launched in April, is a version of Rethink’s innovative Baxter platform designed specifically for corporate and academic robotics research. Previously it was only available in the U.S. and Europe. 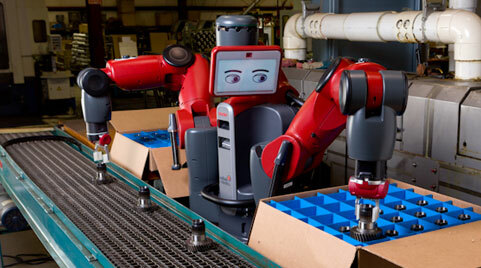 Leading universities currently using the Baxter Research Robot include Carnegie Mellon, Cornell, MIT, Tufts and Worcester Polytechnic Institute.